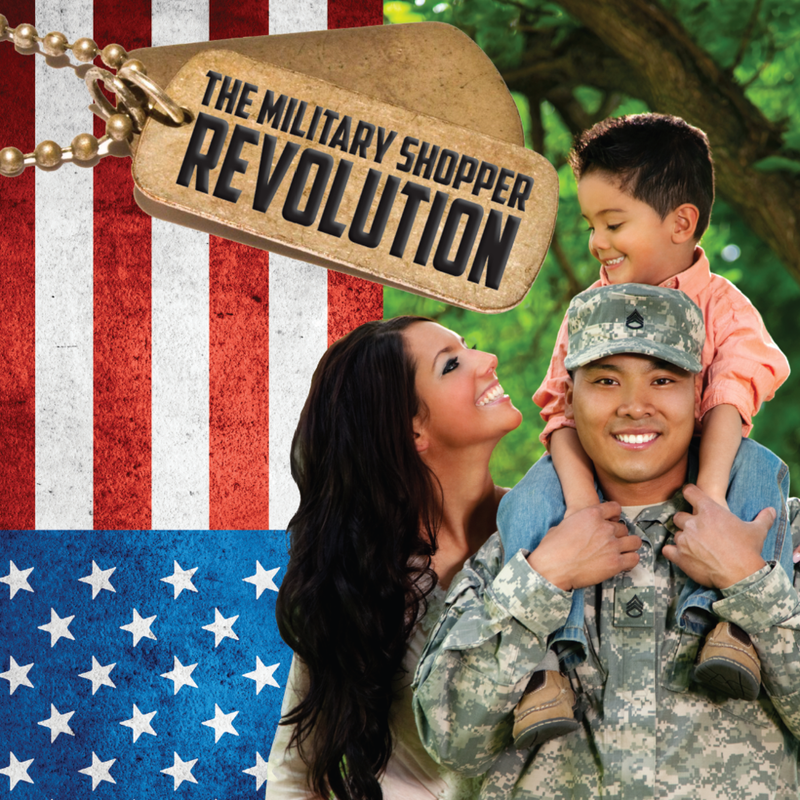 Our Military Shopper Lens is grounded in foundational areas that move shoppers into buyers. A more holistic view of U.S. military and Veterans shopping behaviors. MARCH Marketing sought to better understand how veterans shop in an effort to highlight potential opportunities for improving this experience and build a more powerful bond with retailers and marketers. We uncovered the gap in knowledge that exists in this space and designed and conducted a landmark study to enlighten the world to many untapped opportunities here.